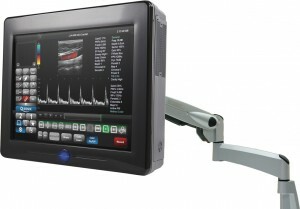 When it comes to emergency medicine, speed is of critical importance of course, but so is accuracy. 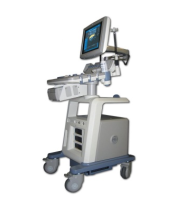 That’s what makes emergency medicine ultrasound machines so vital because they can quickly and accurately diagnose a variety of injuries to help emergency room personnel make a quick decision to help the patient. 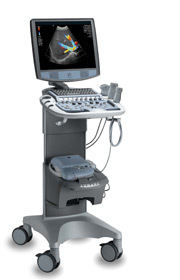 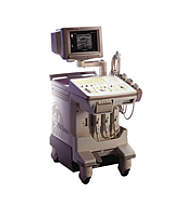 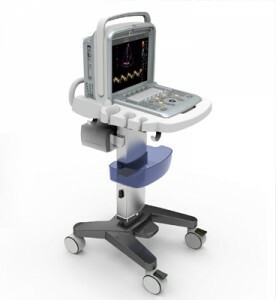 Having a top quality emergency medicine ultrasound system is important, and you can get some of the best machines on the market today at UsedUltrasound.com. 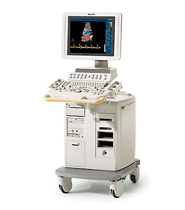 All of our pre-owned ultrasounds are totally refurbished and then thoroughly tested and inspected, so you can be confident that they will perform just like they did the day they were built. 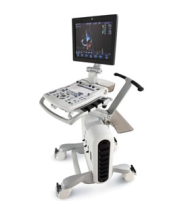 The incredible speed of today’s ultrasound systems has been a huge help to ER doctors and nurses as they can get a detailed and crystal clear look at a traumatic injury within just minutes of a patient coming in. 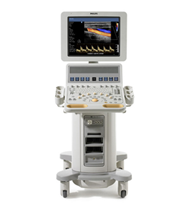 When a few minutes can sometimes make a huge difference, it’s good to know that you have an ER ultrasound machine that you can count on. 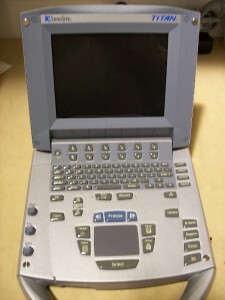 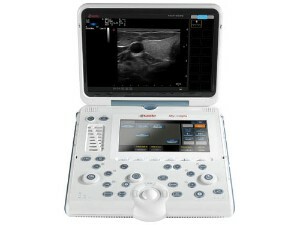 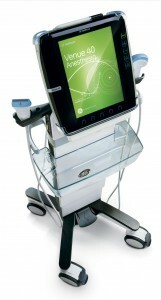 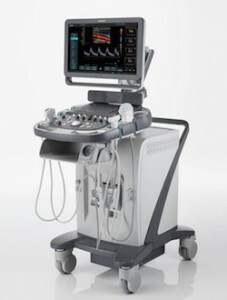 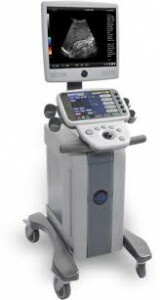 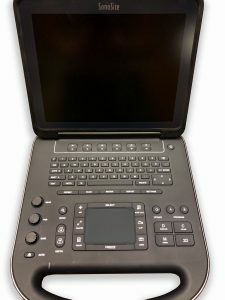 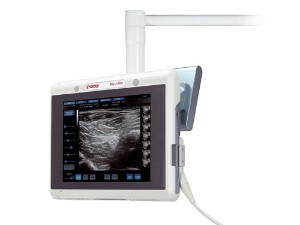 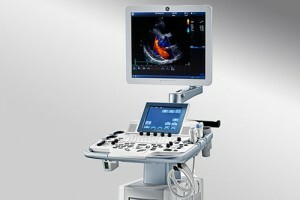 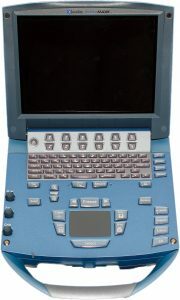 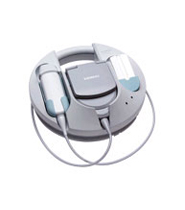 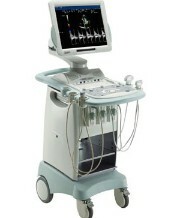 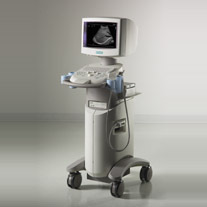 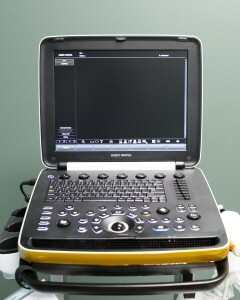 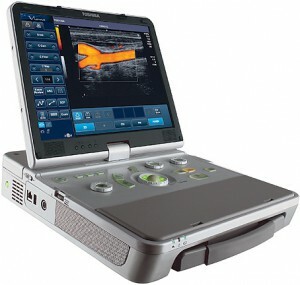 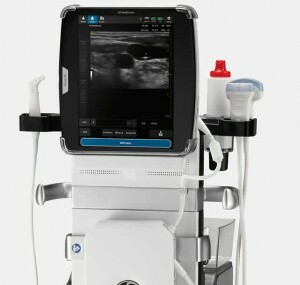 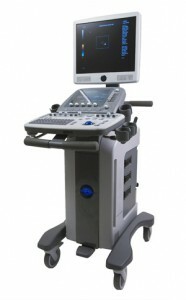 You can find an emergency medicine ultrasound machine that will fit your needs and your budget at UsedUltrasound.com. 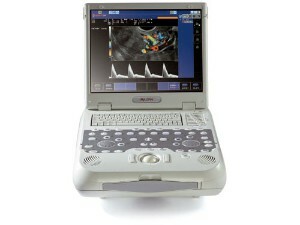 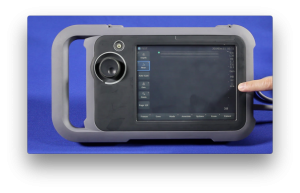 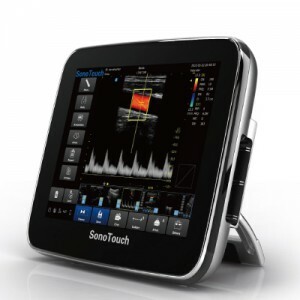 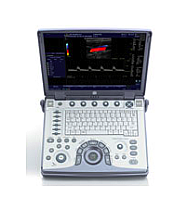 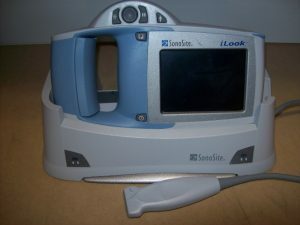 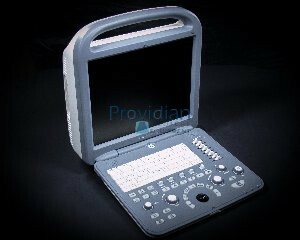 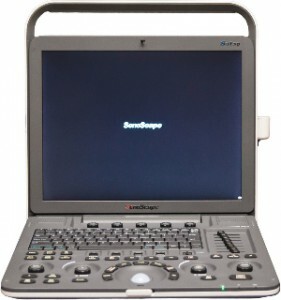 Some of the best models for emergency medicine include the GE LOGIQ Book and Sonosite MicroMaxx. 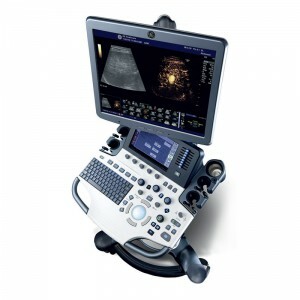 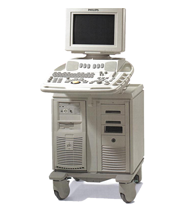 When it comes time to buy your ultrasound machine, you want to have access to the biggest inventory of pre-owned ultrasound machines at the lowest prices. 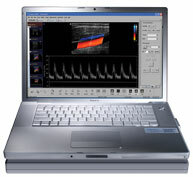 That’s exactly what you will find at UsedUltrasound.com, where you can compare prices on all the best models on the market today. 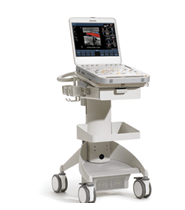 In emergency medicine, no amount of downtime is acceptable for your ultrasound equipment. 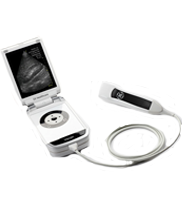 So what happens if one of your probes or transducers fails? 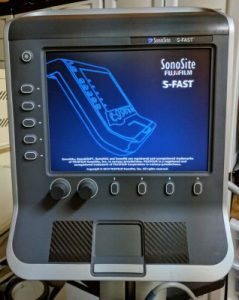 It makes sense to have extra equipment on hand, and you can find some great prices on used ultrasound probes and transducers at UsedUltrasound.com.